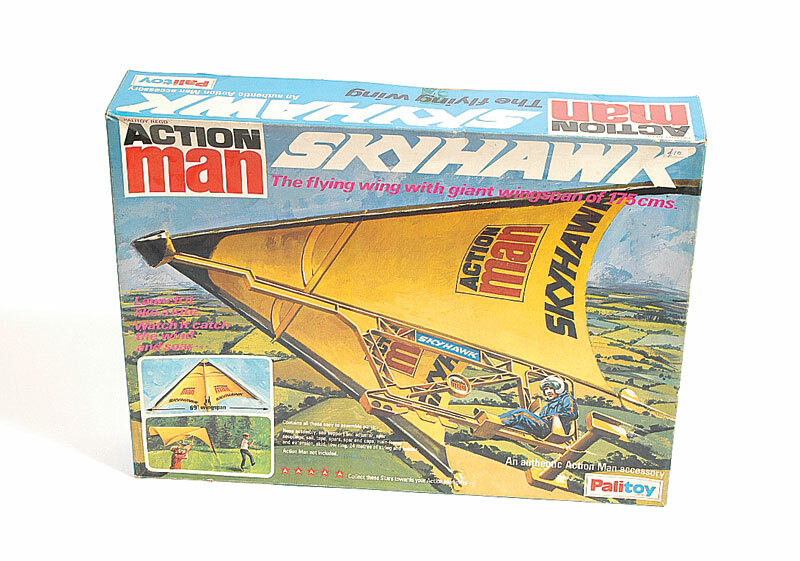 Watch Action Man take to the skies in this Palitoy commercial. 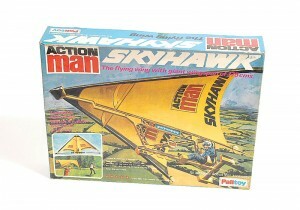 Actually one of the shorter TV adverts but nonetheless the Skyhawk was one of the larger pieces of Action Man equipment. Also an ode to a time where kids got out more and no batteries were required to have fun.